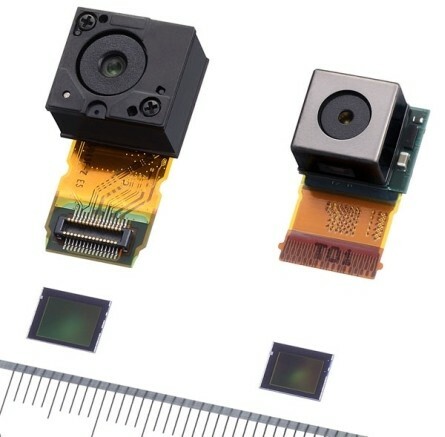 a 8 mega pixel sensor and improved stability. Some analysts had thought Apple would upgrade the camera to 13-16MP but Apple is tending to be themselves and not playing the mega pixel game. rumors that Apple may adopt an 8 mega-pixel (MP) camera with improved optical image stabilization on its upcoming handset, instead of the 16 MP upgrade anticipated by industry observers. Apple seems to be focused on picture quality and not the size.